At McGrath’s Pharmacy we understand the importance of providing excellent prescription services as well as first class information, advice and education on health matters to our customers. We owe much of our success to our pharmacy staff and take pride in the fact they are highly skilled to meet the health care needs of the people of West Belfast. The information contained within our website allows us to extend our first class customer service 24 hours a day. 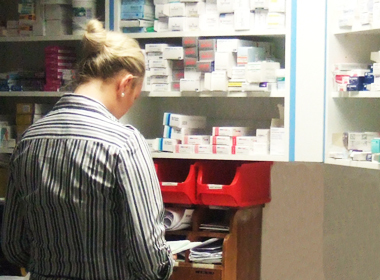 In store we support our customers with a full range of services including the treatment of minor ailments, management of your medicines and a free repeat prescription collection service. Online we offer the best advice and information on a range of conditions in fully illustrated, easy to understand tutorials. Thank you for visiting the McGrath’s Pharmacy website and for supporting us – supporting you.